Have you ever read a book of fiction and the setting became so real that you wanted to visit as soon as you finished the last page? Of course, that’s possible with some stories. Read a book about the Civil War and visit Gettysburg. Get lost in a spy novel and visit Washington DC or London. Get entranced in a bi-coastal love story and visit LA or NYC. But what about a children’s story with talking animals? To visit that setting you would have to go to Disney World, right? 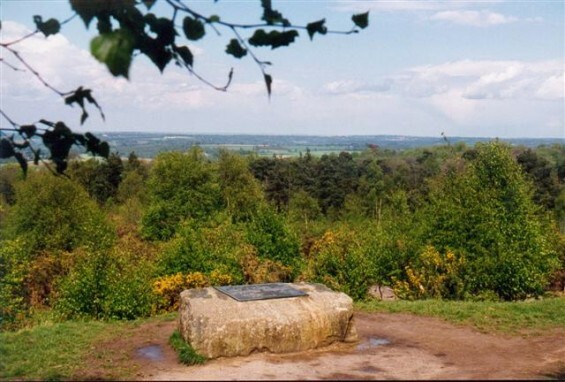 Not if you wanted to see where AA Milne, author of Winnie the Pooh, originally imagined the Hundred Acre Wood. Thirty miles south of London, in East Sussex, England, is Ashdown Forest. Milne kept a country house on the Northern edge of Ashdown Forest and often took his son, Christopher Robin, out for walks in attempts to count trees or search for marsh flowers. Christopher also explored the forest on his own, and his reported adventures to his father became the basis for the tales of Winnie the Pooh. Ashdown was originally a medieval hunting forest, and has a rich archaeological heritage. There has been evidence uncovered of human activity in the area from not only the Roman occupation of Britain, but the Iron Age, the Bronze Age, and even further back. Now the forest is prized for the heathland and endangered species that call it home. 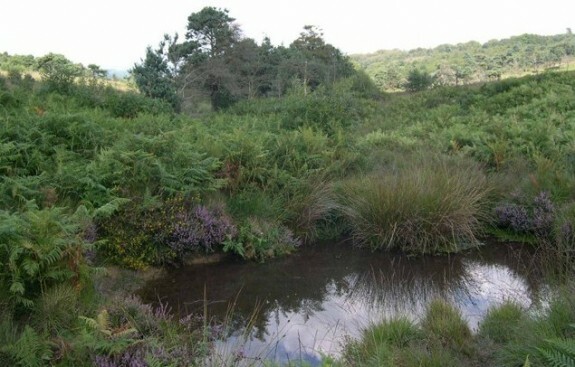 To think of Ashdown Forest as nothing but trees would be incorrect, it is more than half lowland heath, with some areas of valley bog and about 40% mixed woodlands. The heathland in the dryer areas contains bell heather, dwarf gorse, and bracken, while the damper areas are covered with purple moor grass and varieties of heath. The illustrations by E.H. Shepard for the Winnie-the-Pooh books are accurate with the trees that grow in Ashdown as well: Silver Birch, Scots Pine, Beech, Sweet Chestnut. The most common tree to be found is Oak, however, and there is a smattering of Willows around as well. Of course, the diversity of the forest produces four main habitats for birds and fowl: lowland heath; open grassland; scrub areas; and mixed woodlands. If you are a bird watcher, then Ashdown will provide you with many birds you will have little chance of seeing elsewhere. 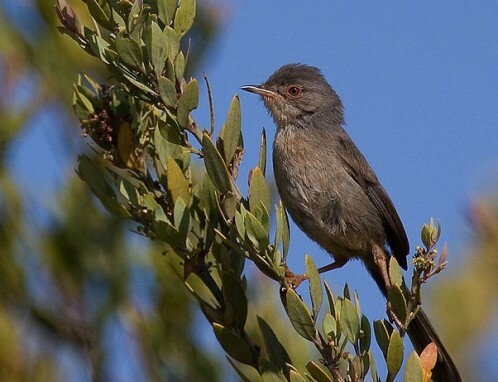 Europe’s rarest heathland bird species, the Dartford Warbler, lives in the forest year round. Insects and deer also abound within Ashdown, including 34 different species of butterfly. 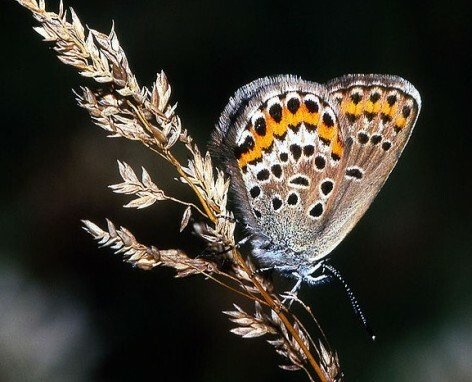 The butterfly most commonly seen is the Silver-studded Blue. All the gorse and heather plants make good food for their caterpillars. If you are lucky enough to go to Ashdown Forest, start your magical journey into the real Hundred Acre Woods with a stop at the Ashdown Forest Centre. If you stop by their website first, you can download a special walking map that takes in the main Pooh sites or check out their suggested reading list for AA Milne and Pooh fans. But, be forewarned. The forest is open to the public, but mountain-bikes, off road vehicles, and camp fires have been prohibited. Guests may walk, picnic and imagine themselves out for a visit with Pooh Bear and Piglet. Happy 130th birthday, Mr Milne. Thanks for a great article, I live within 30 miles of this forest and it’s such a beautiful place to explore. I have a 18 month old son and can’t wait to read him the Winnie the Pooh stories so he can have magical picnics in the Real 100 acre wood. 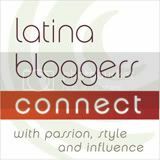 Next post: Do It For The Kids: Stop SOPA and PIPA!